CAMERA LENSES! WHICH ONE DO YOU NEED? So, now we are going to take the next step, and help you to understand how to choose what lenses you may want to get for your photographic arsenal. Why do camera manufactures make so many lenses? I was just checking Nikon’s lens lineup and including their tele-convertors, they make about 91 different lenses for their cameras. Canon might be close, or more. But, it gives you a good idea of the complexity of this subject. Now, go to a lens company like Sigma, Rokinon, Tokina, Tamron, who makes many lenses, but, they make them for every brand of camera and the amount of lenses is mind boggling. Now, what makes things even more interesting is that in some cases, and I will pick on Nikon lenses again, they have four 24 mm lenses in their lineup. Now, those four 24mm lenses all do different things, and in some cases are for different cameras. So, it takes knowledge to know which lens to buy. I want to give a general knowledge of lenses in this article so you understand all the numbers, and so you can make an educated guess of which lens you would want to buy if you were to purchase a new lens for your camera. I am going to use an article written by Gene Rodman from PictureCorrect to give us the best explanation of how all this works. I will add some comments to this as needed. The advantage of having a DSLR is the ability of using different lenses specific to the different types of photography that one does. Living where we do there is little chance we’d ever really get to see the latest lens that has come out. We have to read reviews of people who have tested out what we’re interested in. Still, it is important to have some basic knowledge of lenses in order to be an informed consumer. Lenses can be either a single focal length (prime) lens or a zoom lens which has a range of many focal lengths. Prime lenses tend to be of better quality than zoom lenses because there are compromises when designing lenses with many different focal lengths as opposed to designing a lens with a single focal length. It is difficult to maintain sharpness throughout the lenses full zoom range. Usually image quality degrades in zooms as they are extended to the longer focal lengths. Recent computer designing of zoom lenses has improved their quality. 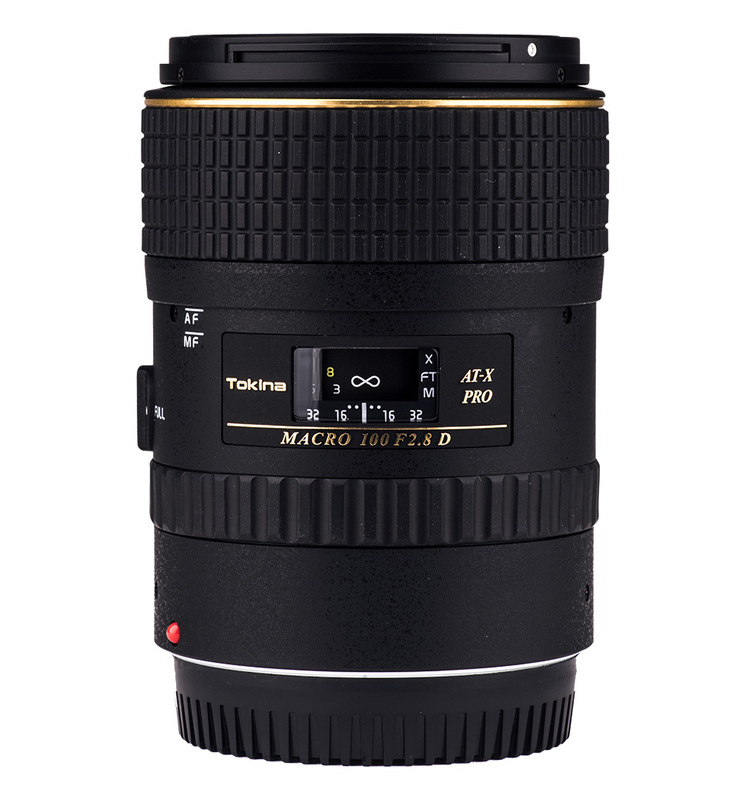 Though zoom lenses are very popular I gravitate to my favorite prime lens when I want to be assured of a sharp image. It is important to note that most lenses are sharpest in the middle of their aperture range. The exception to this are lenses with large maximum apertures ( f/1.4, 1.2, or 1). This is because these lenses are designed to be used at these maximum apertures. I think it is important for beginners to use a prime lens because it forces them to think more about how to use just one view to compose their photographs. Lenses are also classified as wide angle, normal and telephoto. You can have wide angle, telephoto, or midrange zooms too. How they are classified has to do with the film or sensor size. What is considered a normal lens for a 35mm camera is a telephoto to a camera with a smaller APS (DX) size sensor or a wide angle to a larger medium format camera. Since there are many different sensor formats (sizes) many times focal lengths are talked about as 35mm equivalents, (what the focal length would be for a 35mm camera). Lenses are measured in focal lengths by millimeters. A normal lens is one where the angle of view is close to what we normally see with our eyes (50mm). A wide angle lens is one that encompasses a wider angle of view than we normally observe (<50mm) and a telephoto is one with a narrower angle of view than we normally see (>50mm). All lenses are made to gather and focus light onto a specific point. They also have an iris that controls the amount of light allowed to pass through the lens. The iris is made up of thin blades that are put together and adjust to form different sized openings. The iris in our eyes is round but the iris in the lens is really a polygon because it is made of hard edged blades. The more blades that make up the len’s iris the smoother the circle of the iris will be and the smoother the out-of-focus areas will appear. This out-of-focus smoothness is called the lenses bokeh (bow-kuh). Higher quality lenses will have more blades in their irises. So what different kinds of lenses are there? Talking in 35mm camera equivalents here, wide angle lenses are those with focal lengths under 50mm. A 28mm lens is a moderate wide angle whereas a 14mm is a fish eye with an extreme angle of view. With a fish eye lens you have to make sure your feet aren’t in the photograph when shooting. Telephoto lenses are ones with focal lengths longer than 50mm. Portrait lenses fall in this category. Somewhere around a 90mm lens is good for a ¾ portrait, where a 180mm is nice for a head and shoulders portrait. If you want to get not so close but still personal with wildlife you should start with something like a 300mm and go for a 600mm if you really want to stay incognito to the grizzly grazing on the side of the hill. Quality telephotos are very expensive because there is a lot of big glass in them and they are as long as your arm. So what do all the letters and numbers mean on a lens? In catalogs the focal length is mentioned first with the maximum aperture next along with the filter size in parentheses. So you have 50/1.8 (52), meaning it is a 50mm (normal) prime lens with a f1.8 maximum aperture and a 52mm filter size. If it was 28-200/3.8-5.6 macro (62), it would mean that the lens was a zoom that’s focal length was wide angle to telephoto with a maximum aperture of f/3.8 at 28mm and f/5.6 when zoomed out to 200mm and the screw in filter size would be 62mm. It is also designed for close focusing making it a macro. One thing you will notice is that when the maximum aperture number is smaller the price of the lens goes up. A 50mm 1.8 might be $100, a 50mm 1.4 lens jumps to $300 and a 50mm 1.2 is well over $500. The reason for this is that in order to get more light through the lens the glass needs to be bigger and the design more complex. If you often need to photograph at f/1.2 with your 50mm lens because of low light or you like the narrow depth of field then it’s worth the money. On the other hand, if you very seldom open up to the maximum aperture you are wasting your money. As with most tools, those that are designed for one specific task are better than those that are made to do many tasks. Many lenses have macro (close focusing) features but there are lenses specially made for close-up work and their quality is better. The longer the focal length of a macro lens the greater working distance there is from what is being photographed. Perspective control (PC or shift) lenses offer the ability to compensate for lens distortion when photographing buildings. Architectural photographers use these. There are portrait lenses that are soft focus or offer defocus control for those who desire softness or nice bokeh to their images. Mirror telephotos offer an inexpensive alternative to expensive long lenses. They are much shorter and lighter because they have less glass and a mirror in their design. Quality is marginal and they have a fixed aperture which is usually slow meaning you can’t use them in low light. The lens’ bokeh will also be rendered with circles because of the mirror. Some other acronyms on lens descriptions are: IF, internal focusing (the lens doesn’t rotate and extend while focusing), AF, auto focus, VR or IS, vibration reduction or image stabilization feature built into the lens so it is possible to hand hold your camera using slower shutter speeds. LD, ED or APO glass, low dispersion, extra low dispersion glass or apochromatic glass (lens elements that are designed to focus the different wavelengths of colored light onto the same plane). You might also see mention of aspherical lens elements. Lenses are typically sections of a sphere. Lenses must focus light onto the flat plane of film or a digital sensor while our eyes must focus onto the back of our eye, which is also spherical. In order for light to be focused on to the flat plane of film or a digital sensor lens elements are made aspherical to compensate for the diffraction of light through the lens. Many top of the line lenses have very quiet motors that run the auto focus. You may see USM (ultrasonic motor) on Canon lenses and other mentions of quiet focusing on other brands. So, I think the author did a great job at explaining how lenses work. Now, prices on these lenses. This is the most important part of your tool bag. This, to me is where you should not cut corners. It is the lens that creates the image. If you find some bargain lens, you will not get a good sharp image. Is there a brand that will give me a sharper image than another? After all these years, the camera manufactures, and the major lens manufactures have perfected their lenses so that you can be safe with using them. If you are not sure of the good brands out there, look in the camera magazines, you will see them there. The cheap-o brands don’t advertise in the good magazines. About the author: Gene Rodman received his photography degree from Sierra College in California where he was named outstanding photographer of the year in 1992 (mtphotoarts.com). He has always had an interest in photography and after experiencing the beauty of Yosemite as a teenager realized what an amazing affect nature had on him. He has traveled extensively throughout the western United States and taken many photographs to record the adventures.